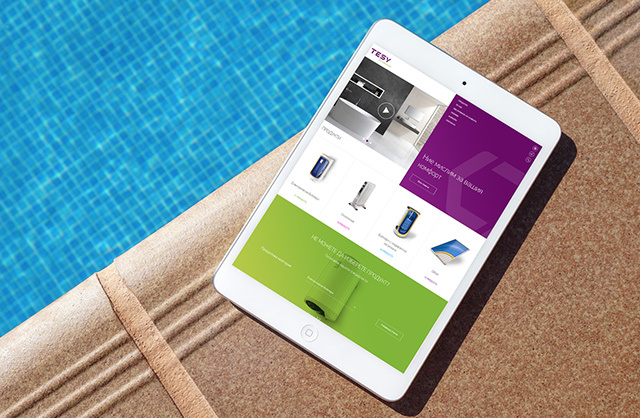 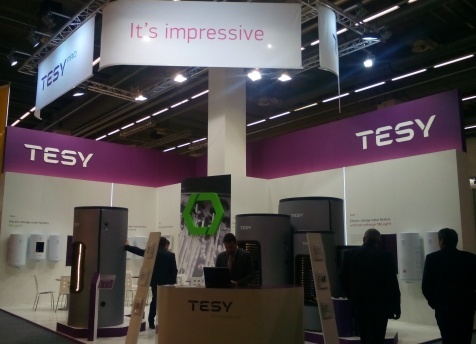 During the period 10-14 March 2015, TESY participated in the world`s biggest exhibition for the combination of water and energy ISH in Frankfurt, Germany where 2, 465 exhibitors presented their products and services to 196, 777 visitors. 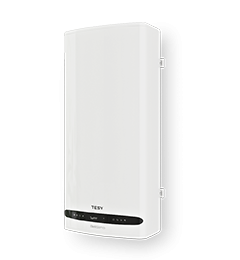 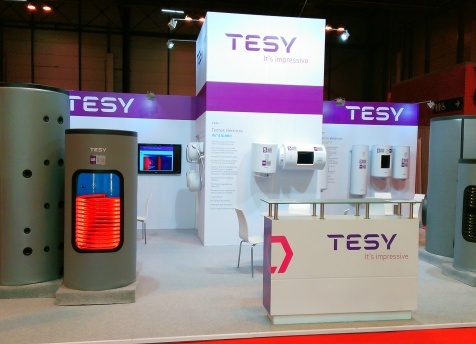 For the first time TESY took part in the exhibition Climatizacion 2015 that was held between 24 and 27 February in the halls of Feria de Madrid. 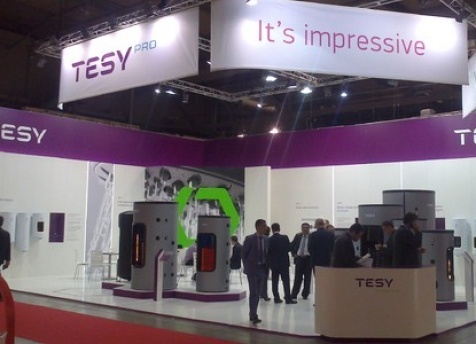 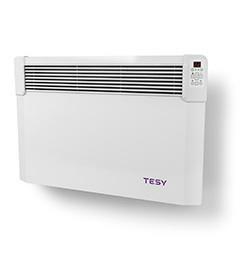 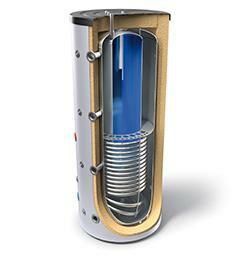 Between 18 and 21 March 2014 TESY OOD participated in the 39th edition of the international trade exhibition Mostra Convegno Expocomfort held in Milan, Italy.